New Zealand is well renowned for its spectacular soaring mountainscapes and ancient native forests. New Zealanders have always shared a special relationship with the land and environment, caring for it and preserving it in all its natural glory. Therefore, it’s no wonder that the New Zealand sheep living in these conditions have a great quality of life, and produce wool of equally great quality, much sought after all over the world for their luxurious softness. Nature’s Beauty brings you the goodness of Lanolin, a pure and natural emollient oil found in sheep’s wool that provides the ultimate protection for skin by intensely hydrating cracked and very dry skin. 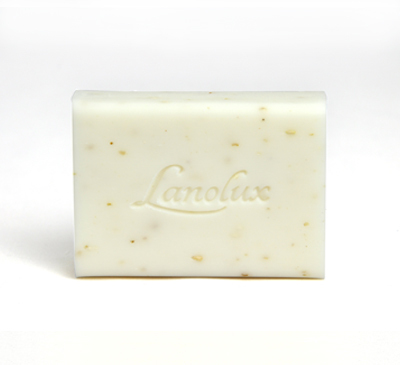 Lanolin’s beneficial effects on human skin have been known and valued by humans for thousands of years. Its unique chemical and physical properties makes it so that it is able to both prevent moisture loss and re-hydrate skin. Lanolin also greatly resembles the skin’s own sebum, making it easily absorbed by skin, restoring its correct moisture balance and softness without impairing natural skin functions. 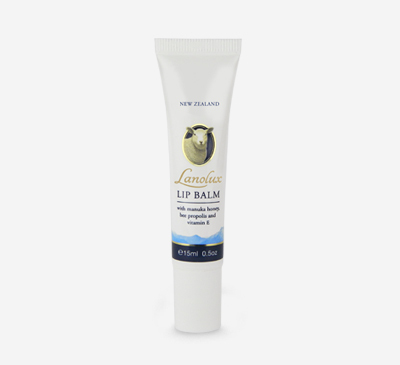 The Nature’s Beauty Lanolux skincare range combines NZ Lanolin, nature’s purest emollient oil, with other unique NZ ingredients to give you a luxury skincare range that protects as it heals. 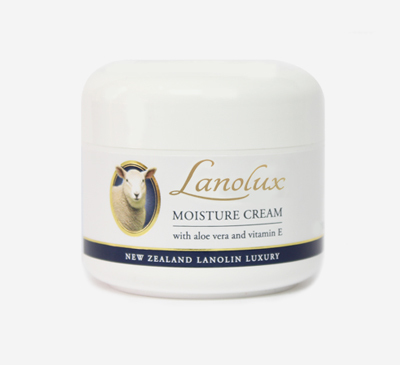 Indulge yourself with the moisturizing goodness of New Zealand’s lanolin luxury and bring a little piece of New Zealand into your daily routine.